We consistently provide our people dignified responsive care in their homes and in ours. 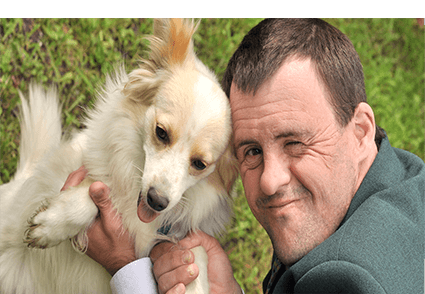 Empowering the lives of people with disabilities by providing the highest quality of life. We would love to hear from you! Fill out our online form and we will be in touch soon! Caring for the people you care for since 1989! Are you a parent or child of an adult with special needs? 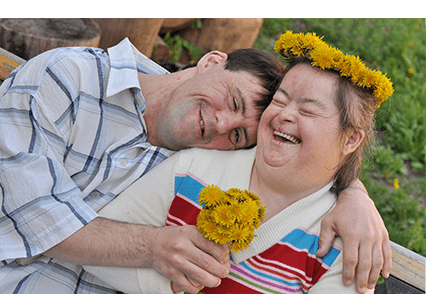 At Brenda Richardson	Memorial Care Home & Services (BRMCH), we provide personalized care	for adults with mental illness, or are not fully independent. Often, the	family of those with special needs may feel as if the current caregivers	may not be providing the desired level of care. Other times, the family	themselves feel as if they no longer have the time to provide the right	care and feel they have limited options. We are here to offer support	for you and your loved ones. Contact us at (901) 388-3545 for more information today! We know you want to provide your loved one with the greatest quality of	life possible. At BRMCH, we believe that it is possible for those who	are not fully independent to have the same quality of life as those who	are fully independent. To this end, our responsible and caring staff work	hard to help your loved one have a full life. Brenda Richardson was a psychiatric nurse who was a passionate advocate	of those with special needs. BRMCH was established more than 25 years	ago to carry on her legacy, and since then we have been providing the	highest quality care for loved ones throughout Memphis and the surrounding	areas. In fact, BRMCH received the coveted “Quality Tier” rating	for our assessment from Dr. Nancy K. Ray, Ed. D., Federal Court Monitor	for former residents of the Arlington Development Center. In addition	to following all quality guidelines, we set our own standards and constantly	ensure we are providing the highest quality care. If you are interested in finding out more information about our supportive	living services,	contact us at (901) 388-3545. Located at 5100 Stage Rd.